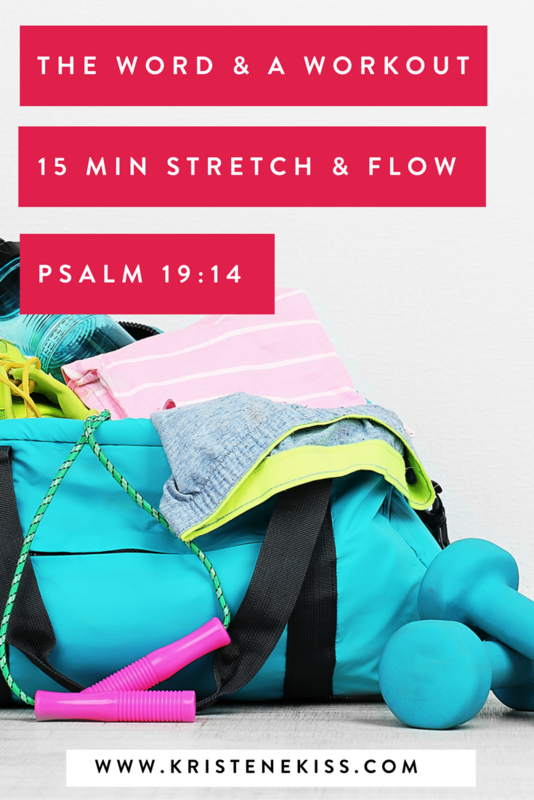 This week’s Word and a Workout is a 15 minute gentle stretch and flow featuring Psalm 19:14. This week we have been meditating on Psalm 19:14 which says “May the words of my mouth and the meditations of my heart be pleasing to you, O lord, my rock and my redeemer.” I thought that a gentle stretch and flow type of workout fit perfectly while meditating on this verse. Make sure you have your doctor’s permission to start a new exercise program. You will need water and possibly a towel for this bodyweight only workout. Come with an open mind and an open heart and join me for a 15 minute workout that is sure to open your heart and restore your body. Did you enjoy this video and want to stay in touch? Make sure to subscribe to my email list below. If you have any workout suggestions, I would love to hear them. Once you subscribe to my email list, just hit reply to the confirmation email and let me know what kind of videos you would like to see in the future. Get faith, fitness & nutrition tips in your inbox. I love this creative approach to being in the word! I just started back into working out after baby #2 about a week ago. I’ll be following you! 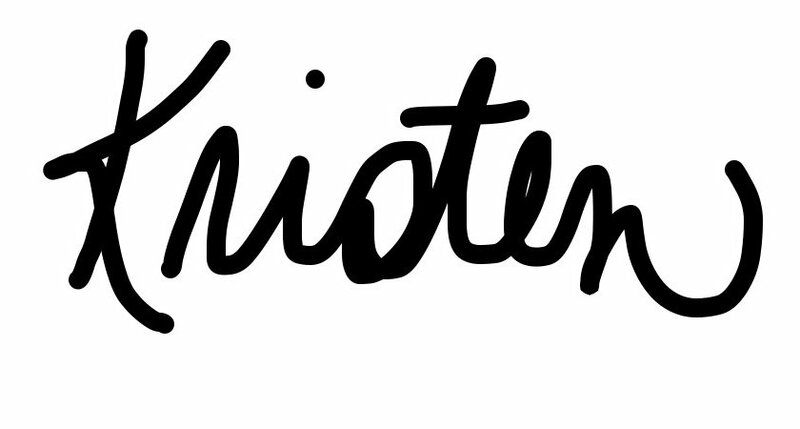 Hi Kristina, it’s great to meet you. I post a new workout every Wednesday and each week we focus on a different verse to help us memorize scripture. If you have any suggestions or questions, don’t hesitate to reach out.